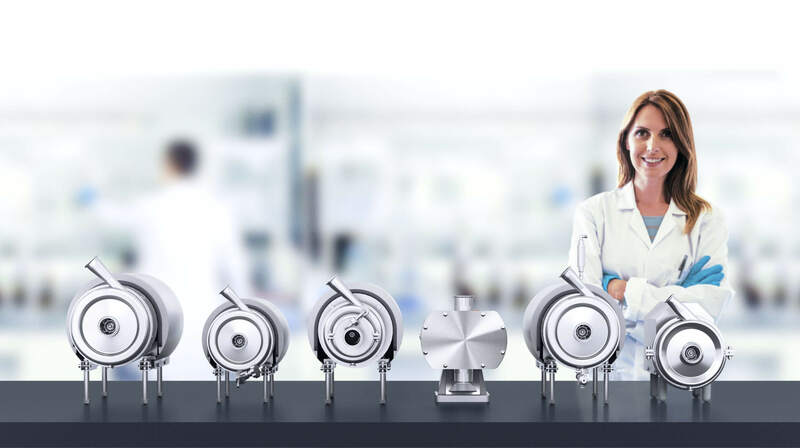 Alfa Laval UltraPure pumps are specifically designed for the toughest, most demanding pharmaceutical applications. From high-value, high-risk productions where every second counts to reliability and repeatability process-driven productions, whatever your challenge, there’s an Alfa Laval UltraPure solution to meet your needs. The standard Alfa Laval Q-doc documentation package for Alfa Laval UltraPure equipment ensures full traceability of all product contact parts such as, steel, gaskets, etc. This secures a perfect match every time and prevents potential oversights that could necessitate revalidation. Alfa Laval Q-doc comprises conformity declaration, material certificates, relevant test certificates and information about necessary Alfa Laval spare parts kits for standard components. 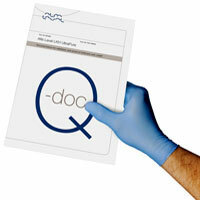 Just like the factory acceptance tests (FATs) for our separation systems, the Q-doc documentation package supports a smooth qualification and validation process, and safeguards long-term peace of mind. Want to locate an Alfa Laval Q-doc? What is an Alfa Laval Q-doc? Want to reduce energy consumption in your biotech or pharmaceutical processes? Read this paper to find out how you can start with pump optimization.